Prepare your own custom meal with the freshest chef selected ingredients. 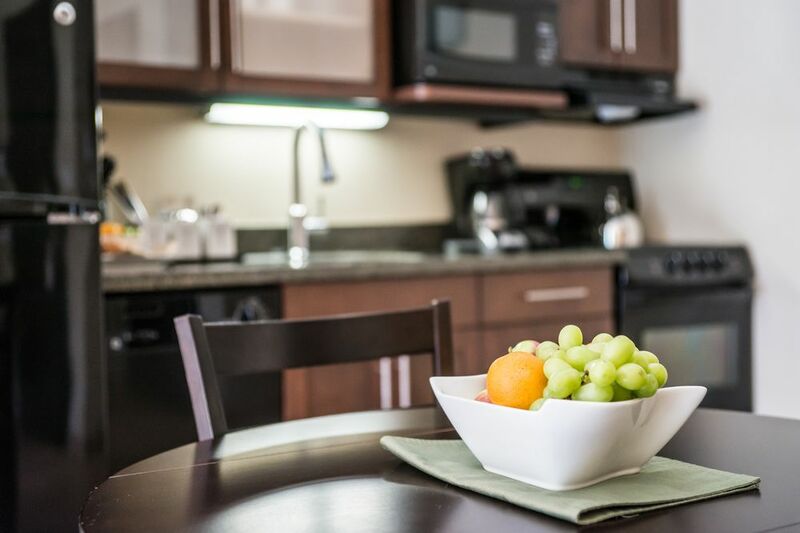 Let our staff take care of the shopping and deliver the essentials to your condo suite. You will be provided with all ingredients and instructions to prepare a meal without having to leave your room. Check back soon for our new seasonal menu.